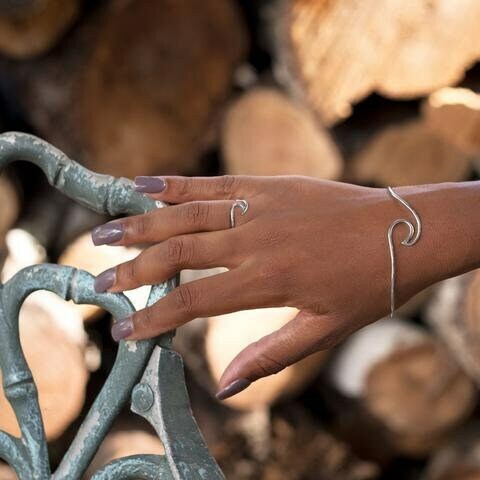 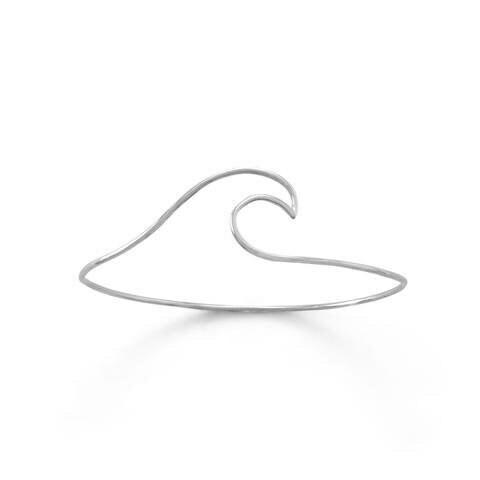 This bangle bracelet is perfect for any beach lover! 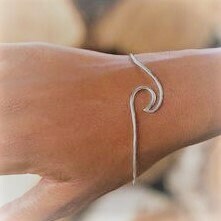 Lightweight bracelet, made of solid sterling silver. 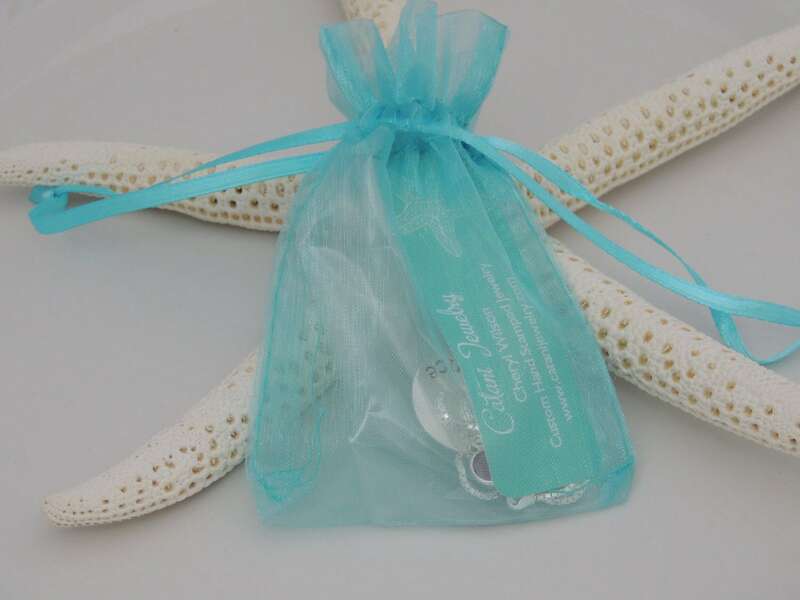 One size fits all bracelet.